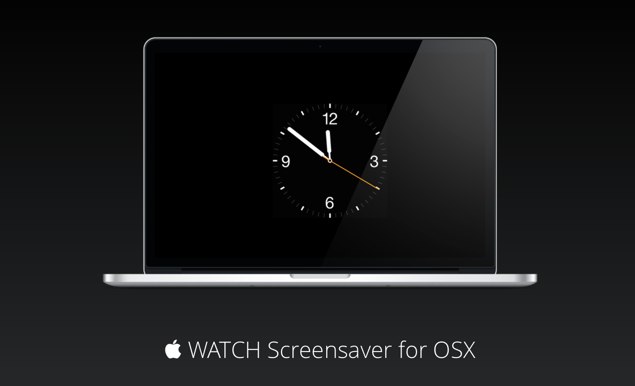 If you’re looking to download an Apple Watch like clock face screen saver for your Mac, then we have just the thing for you today. The Apple Watch comes with a variety of different clock faces, and each one is crafted for a precise, or appropriate, occasion. For example, if you’re feeling a bit sporty and want to go out for a run, then you might want to have the ‘Modular’ clock face on your Apple Watch. If you’re planning to go a bit formal, then ‘Simple’ and ‘Utility’ are the way to go. 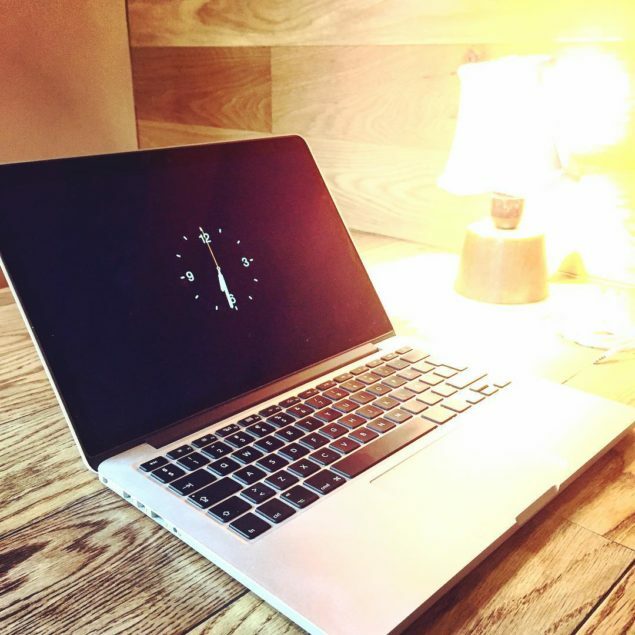 That’s all well and good till you start to realize that there are no such options on the Mac in the ‘time’ front, and would be great if there was. That’s where a new screen saver comes in to save the day that takes deep inspiration from the Apple Watch. Unlike the Apple Watch, the screen saver doesn’t have variations, and instead relies on just one clock face, which is otherwise known as ‘Utility’ if you’re in the ownership of Cupertino’s new wearable. The clock face elegantly covers the display in all its glory once it kicks in, and goes pretty darn well with the overall aesthetics of Cupertino’s desktop OS. Installation is very simple and easy. Just download the screen saver file itself, double-click on it and you’re done. Setting it up is an easy affair as well – simply right-click on your desktop, then select ‘Change Desktop Background,’ then subsequently click on the ‘Screen Saver’ tab at the top. Select the screen saver and set the timer from the bottom left hand corner. Before you download the screen saver, do keep a few things in mind though. For starters, it’s an early release, therefore expect a few bugs around the corners during your usage. And if you’re expecting the screen saver to have a lot of clock faces like the Apple Watch, then you’ll be disappointed in that regard as well as there are extra variations in this current release, but they’re arriving in future builds so be on a lookout for that. You can download the screen saver from this link. It’s absolutely free, and goes a long way in boosting the aesthetic credentials of the Mac. If you do happen to download the screen saver, then do not forget to let us know in the comments section below what you think about it.